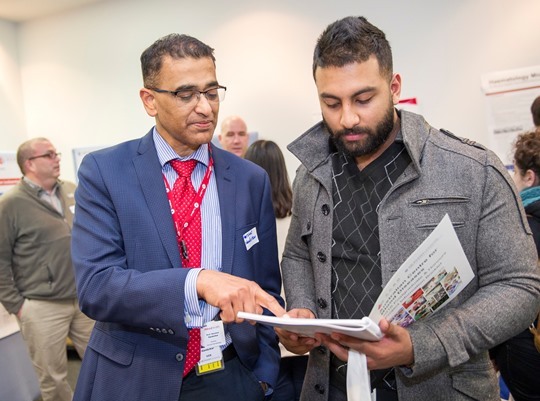 Professor Harshal Nandurkar, Director of the Australian Centre for Blood Diseases (ACBD), with one of the 200 interested students at the AMREP Honours information evening. The ACBD are planning a symposium later in 2015. See AMREP Information night photo gallery. Fri ► 18-Sep 12:30 Immunology journal club: Menno van Zelm. 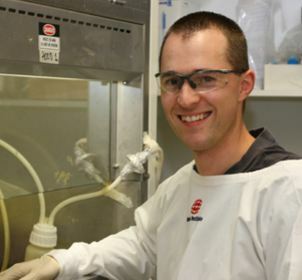 Associate Professor David Curtis is a Viertel Medical Research Fellow at the Australian Centre for Blood Diseases based at the Alfred Hospital, Melbourne. 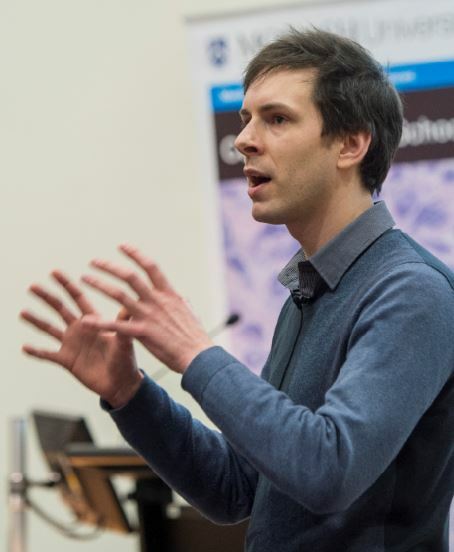 Professor Curtis will be speaking at the forthcoming 30 Sept Translational Research symposium hosted by Central Clinical School. See detail below. A Burnet Institute study has revealed treatments currently being trialed as a potential cure for HIV are less effective on the HIV virus in the brain compared to that found in the blood. Published in the prestigious Nature journal, Molecular Psychiatry, the study tested a number of HIV ‘cure agents’ and found the two most promising of those, panobinostat and romidepsin, might not work effectively within the brain. Is it worth testing all young pregnant women for chlamydia? This study argues that it is. Using clinical data from a previous study, and outcomes data from the literature, the authors modelled the short-term perinatal (12-month time horizon) incremental direct costs and outcomes from a government (as the primary third-party funder) perspective for chlamydia screening. Costs were derived from the Medicare Benefits Schedule, Pharmaceutical Benefits Scheme, and average cost-weights reported for hospitalisations classified according to the Australian refined diagnosis-related groups. Ms Heather Cleland, Director, Victorian Adult Burns Service (VABS), and team have reported that timely referral of TEN patients, particularly the elderly, to a burns unit or an intensive care unit equipped to care for these patients, should be encouraged. You are invited to attend Monash University Central Clinical School's public lecture - an annual event featuring our lead researcher-clinicians from across the medical spectrum. Professor Jayashri Kulkarni (pictured, above) is an internationally renowned expert in the field and a high profile advocate for women's mental health. Women to this day in the most developed economies in the world earn less money than men, do more unpaid carer work and experience more mental health problems. She will describe the major issues which impact on women and their mental wellbeing, and strategies for improving women's mental health. 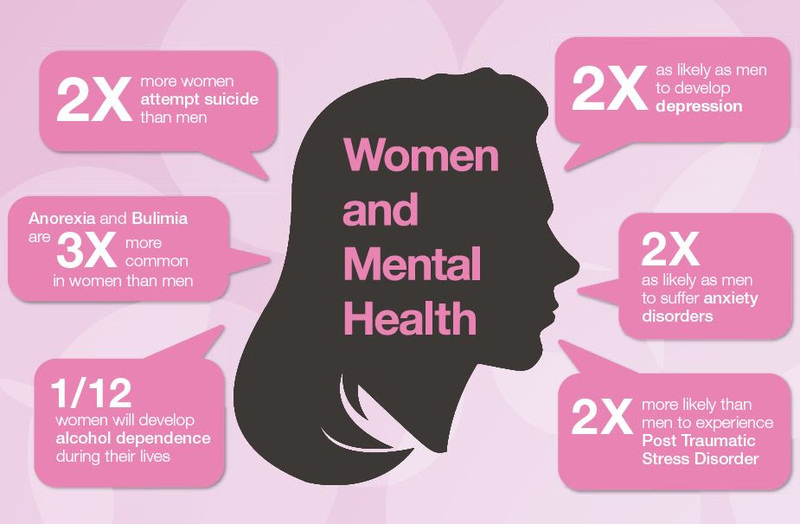 The event will be chaired by former Governor General, Dame Quentin Bryce, who will also speak on the issue of women's mental health. For more information on the event visit our website, email Julia Veitch or call 03 9903 0026. Monash University has been selected as an inaugural member of the Science in Australia Gender Equity pilot (SAGE) of the Athena SWAN Charter in Australia. The SAGE pilot, an initiative by the Australian Academy of Science and the Australian Academy of Technological Sciences and Engineering (ATSE), is the first Australian trial of the Athena SWAN gender equity accreditation program. The program is an evaluation and accreditation framework to help institutions improve their gender equity practices and gender representation and retention in science, technology, engineering, medicine and mathematics (STEMM) disciplines.